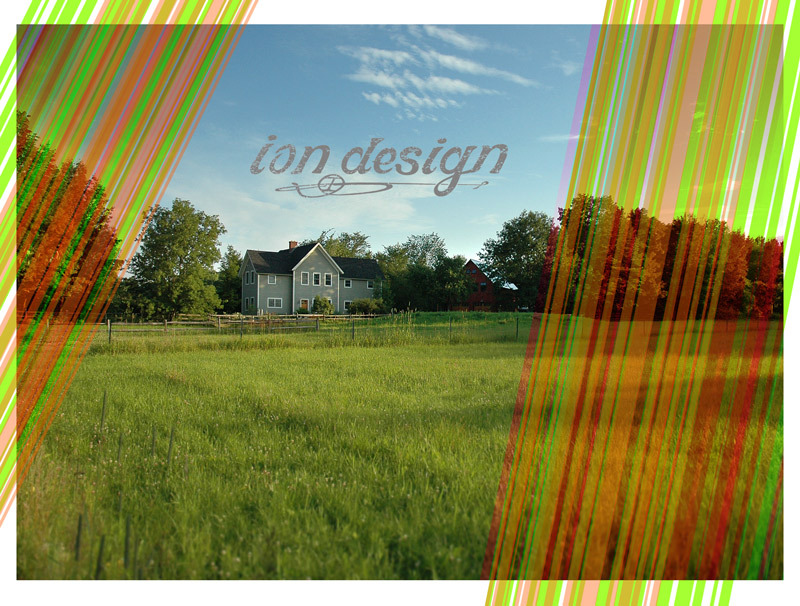 ION DESIGN | UNIQUE GRAPHIC DESIGN SOLUTIONS SINCE 1994. My name is Michael Jordan. I am an art director. I live a few miles south of Burlington,Vermont, and have the pleasure of working with clients both large and small… here, there and everywhere. Sometimes I work alone, sometimes I’m part of a team; I like the variety. : : High-level brand/identity designer with experience and vision, check. : : Art director with the chops to efficiently manage a team or project from concept to production, check. : : Print designer with a healthy balance of love and respect for great typography, check. : : Web designer with enough technical know how to know who to partner with to develop and lauch your site, check. : : Photoshop wizard with old-school airbrush skills to make the unbelievable believable, check. : : Creative writer who can nail concepts and taglines while admitting technical grammar is my Achilles heel, check. : : Business owner who understands that branding at every scale, and treats every project and budget as if it were my own, check. I take pride in my solid work ethic; it’s in my DNA… Pennsylvania farmers and coal miners. I’m also a career firefighter and AEMT for the City of Burlington Fire Department. Admittedly it’s a unique career balancing act but it works. My wife is an interior designer/photographer/retail display designer/and antique picker [I'm convinced the last one is simply an excuse for all the "stuff" collecting in our barn... But she tolerates my collection of motorcycles and guitars.] We have two boys who are still young enough to think we’re pretty cool, so we’re going to enjoy that as long as it lasts. Thanks for coming by. I hope my work speaks for itself. Enjoy.